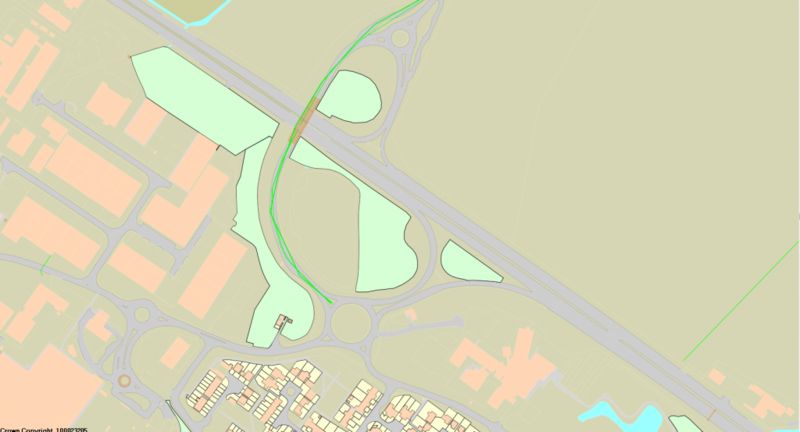 Highways England are proposing to complete works for the A14 Cambridge to Huntingdon Improvement Scheme. They are building a temporary junction at Bar Hill which will then enable them to build the permanent junction (roundabout and bridge). The first stage of the works is to start works on the tie ins on Hattons Road, Longstanton. These works will need to be completed with a weekend closure of Hattons Road. Highways England have planned for these works to be completed on 3rd-4th March 2018 with a contingency date of 10th-11th March 2018. The third stage of the works is to complete the tie ins on Hattons Road, Longstanton which can be completed using 2 way temporary traffic signals dates to be confirmed.